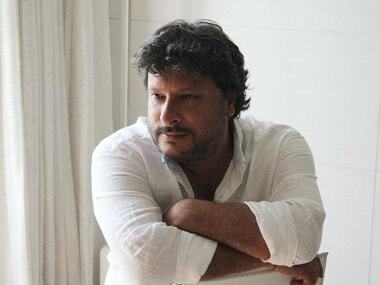 Unlike the popular perception that Paan Singh Tomar was a defining film in Tigmanshu Dhulia’s career, the director believes the real game changer was Saheb Biwi Aur Gangster, whose first instalment released way back in 2011. Being a part of a commercial film did not work for her, Mahie Gill said on her stint as a supporting actress in Dabangg. 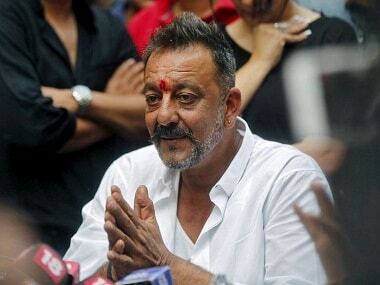 Kabir Bedi and Nafisa Ali have been cast as Sanjay Dutt's parents in Tigmanshu Dhulia's third installment of the Saheb, Biwi Aur Gangster franchise. 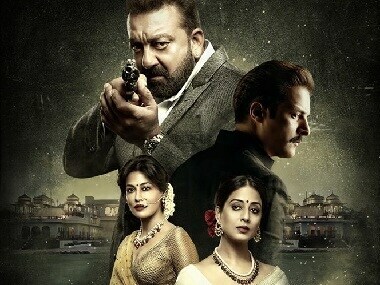 Chitrangda Singh has been signed on to play Sanjay Dutt's love interest in Tigmanshu Dhulia's Saheb Biwi Aur Gangster 3.